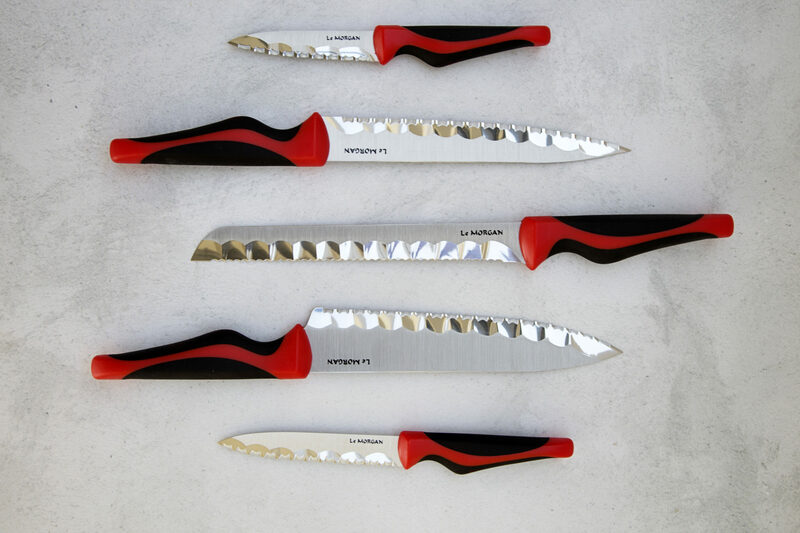 Want to be a cut above the rest? 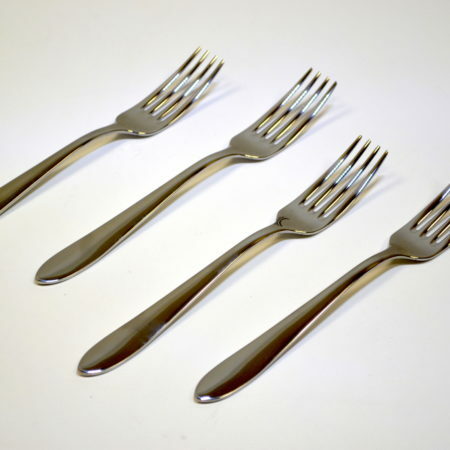 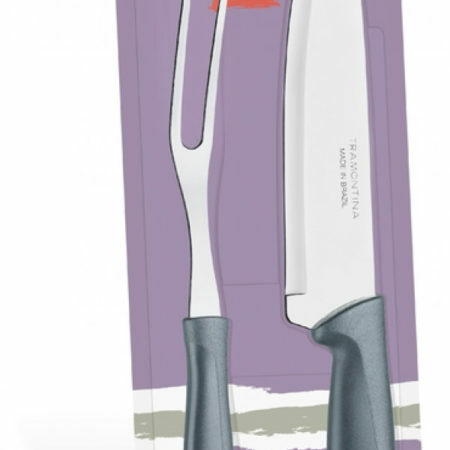 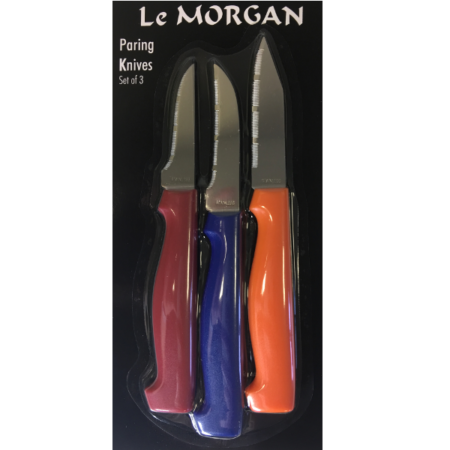 This top quality premium knife set is all you’ll need for speedy and effortless food preparation. 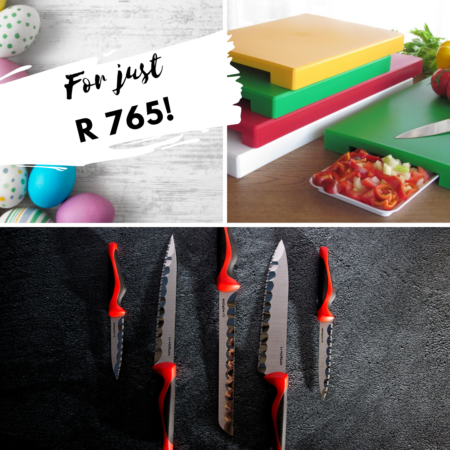 5 Piece Premium Knife Set in two-tone Black & Red + Cut & Go Cutting Board: Save R 733.00! 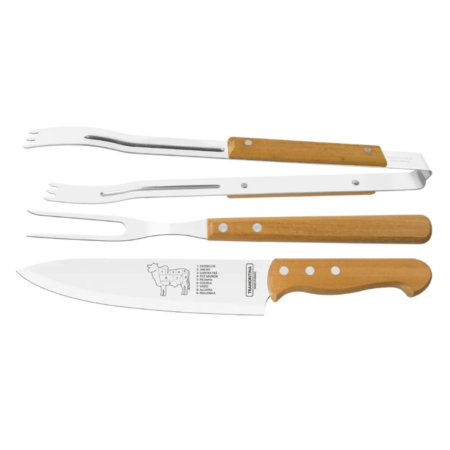 Chef Style Paring Knives Set of 3 This essential set of finely crafted knives is a must in any kitchen.  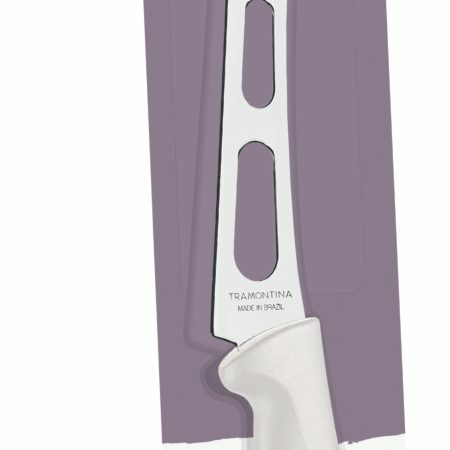 Professional Knives Stainless steel blade with plain edge. 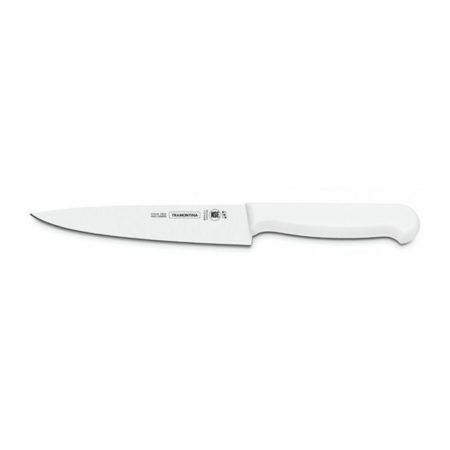 Polypropylene handle injected directly on the tang.High cutting power. 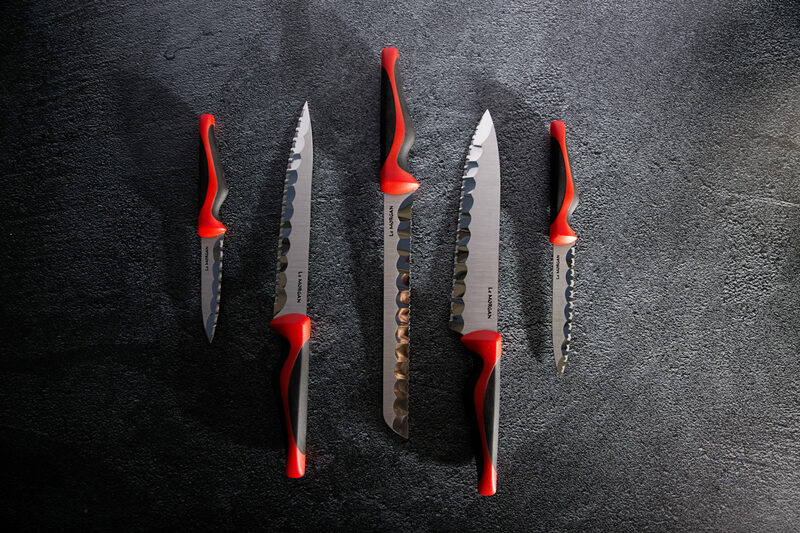 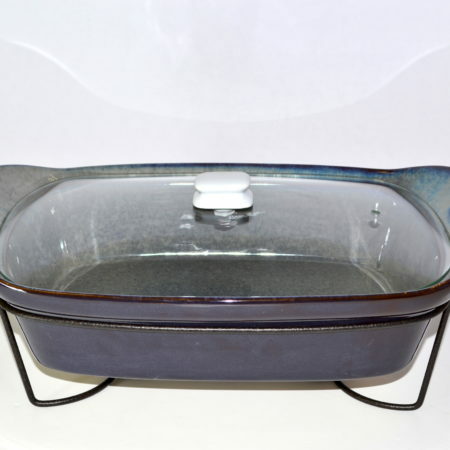 Made for best Chefs.